Properly cleaning and inspecting your firearm is essential for its effective functionality. 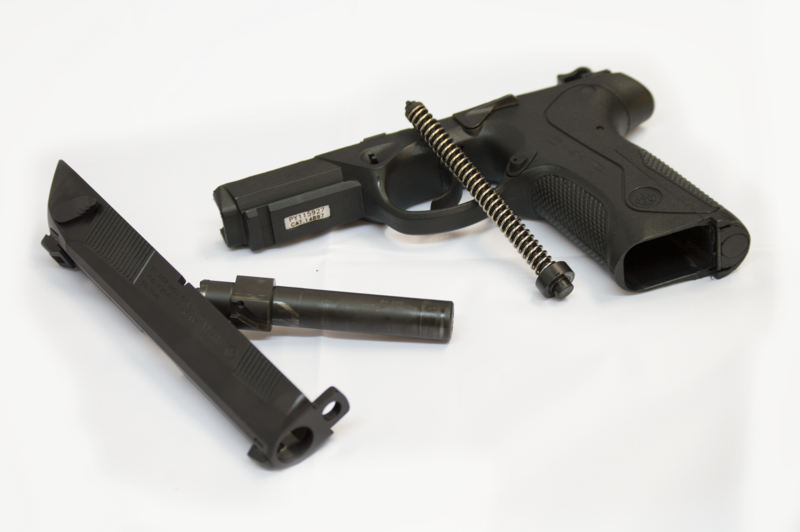 Excessive debris, gun powder residue, and dirt inside your gun can cause it to malfunction which may become dangerous for the owner and those around him. Let Rabid Platypus help you keep your weapon properly working and intact! For gun cleaning services, please send us a message.